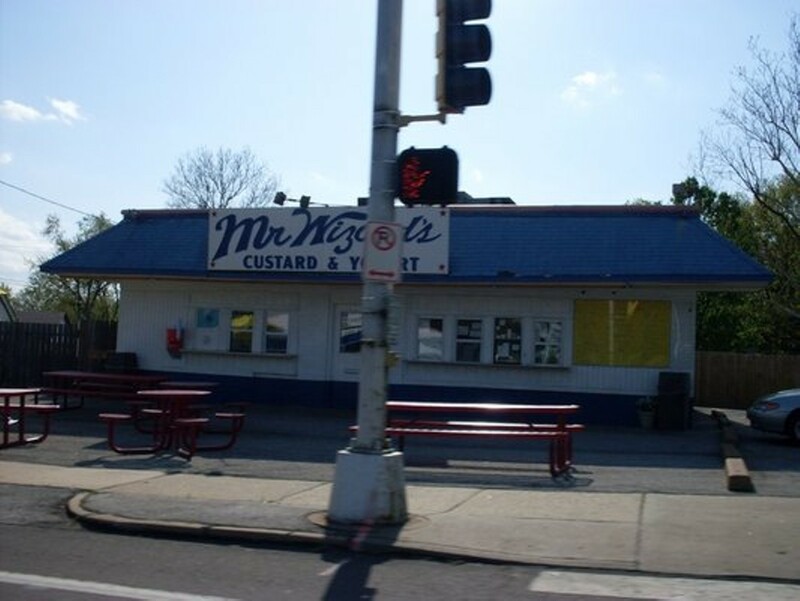 For more than twenty years Mr. Wizard's has been serving up cool treats from its Maplewood location. The menu features all the favorites, including concretes, sundaes, cones, malts and shakes. Guests can choose their flavor - either vanilla, chocolate or twist - and select from a variety of fruits, nuts and other goodies to top it all off. Specialties include the Hawaiian - bananas, pecans, pineapple and coconut - and the namesake Wizard, with strawberries, hot fudge and brownies.